The Kansas NCO - Kindle edition by Joe Campolo Jr.. Literature & Fiction Kindle eBooks @ Amazon.com. In the later stages of the Vietnam War, an Air Force senior NCO (non-commissioned officer) runs what is possibly the largest black market operation of the war. Several of his underlings become entangled in a a drug operation and end up outside the wire for several weeks, fighting for their very lives. They find themselves victimized by treachery in their own ranks, as well as being hunted by the Viet Cong, with nowhere to turn. As the story unfolds our men find some unlikely allies....along with some surprising enemies as their journey to their final destination takes them back where they started. Thank you for all the great feedback I have received from Veterans who've read my book. 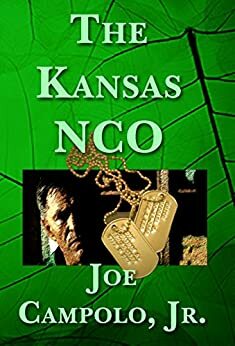 When I wrote The Kansas NCO I hoped that Vets would enjoy it, and it appears they very much do. I am a USAF Vietnam War Veteran. I have two children and two grandchildren. I am a life member of the VFW and a member of the American Legion. I enjoy fishing, nature and writing. Joe Campolo is a great story teller. And this is a great story. Lots of surprises in the book. The book is not predictable and has a great ending. I've read many books about the VN war and own more than a few. This one is different and in a class by itself. Good one to have in your library of books on the topic of the VN war. Easy 5 stars. I enjoyed the twist and turns. It was an adventure, a war story and a personal journey through several men's lives. The way the author wove this story it kept me guessing at every turn, the ending had me in tears. 5.0 out of 5 starsFiction perhaps, but for me shockingly realistic. Campolo, writes this as fiction but for many former G.I.s that served in Vietnam it may be like stepping back in time. 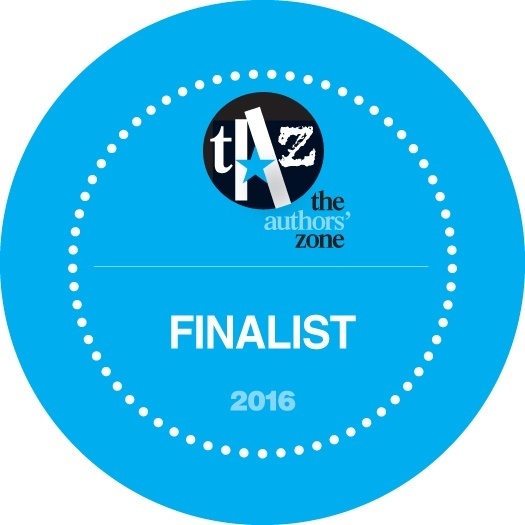 The characters are vivid, and the story is dramatic and loaded with action. The story is like the proverbial onion, layer after layer of action, suspense, and you might even find out why so many Vietnam Vets came back with demons to battle. 5.0 out of 5 starsI can only imagine, I was in the Gulf but this almost brought me a snore in Nam! I know the author and if anyone knows how it was, enough to write this great book, he would! From the beginning Mr. Campolo transports Veterans and Non-Veterans back to a world of hurt Vietnam. His use of military terminology and vivid descriptions of the characters and scenery takes you back in-country. no return by a corrupt NCO. An easy read which will hold you spellbound by offering a different view of the war. Very interesting insight to the military life of Vietnam as seen thru the eyes of the troops that did not make the headlines on the television news. A real read and hard to put down. A spirited story of honor, courage and determination. book the first day I received it. It has much detailed and descriptive writing. I recommend this great book to anyone who enjoys tales of adventure, action, and intrigue!